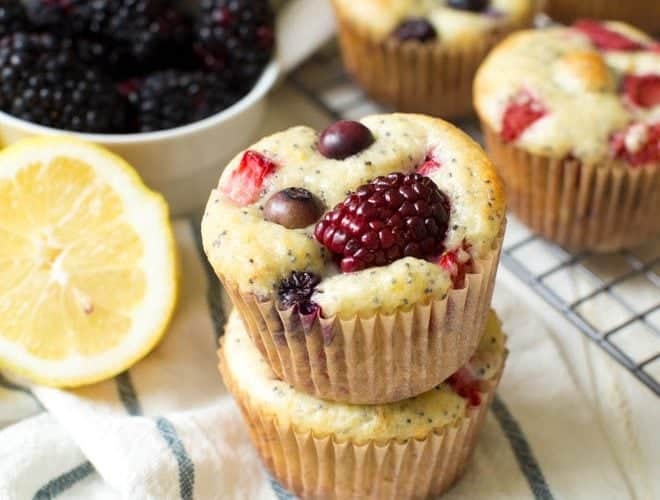 Triple Berry Lemon Poppyseed Muffins are made with your favorite berries, fresh lemons and a few simple ingredients! These muffins are lightened up with Greek yogurt and less sugar. 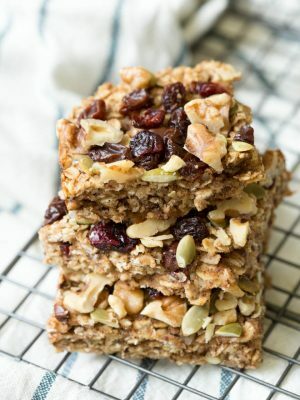 They are packed with flavor and are the perfect breakfast or snack. 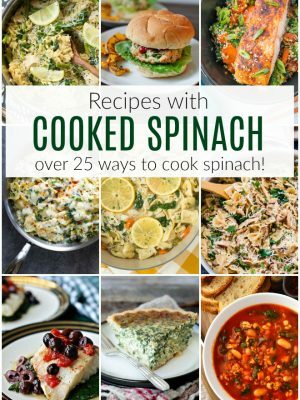 Are you sick of berry recipes yet? I can never have enough berries, especially when they are in season. 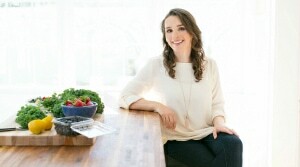 Packed with superfoods, berries are the perfect addition to a healthy diet. 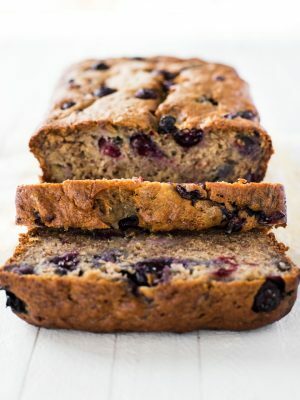 Today, I’m sharing a new berry recipe and it’s not even berry week yet! Starting on June 11th, we are launching an entire week dedicated to fresh berries. Make sure to stop back for a refreshing berry sangria, cranberry coffee cake, berry cream pie dip and more! 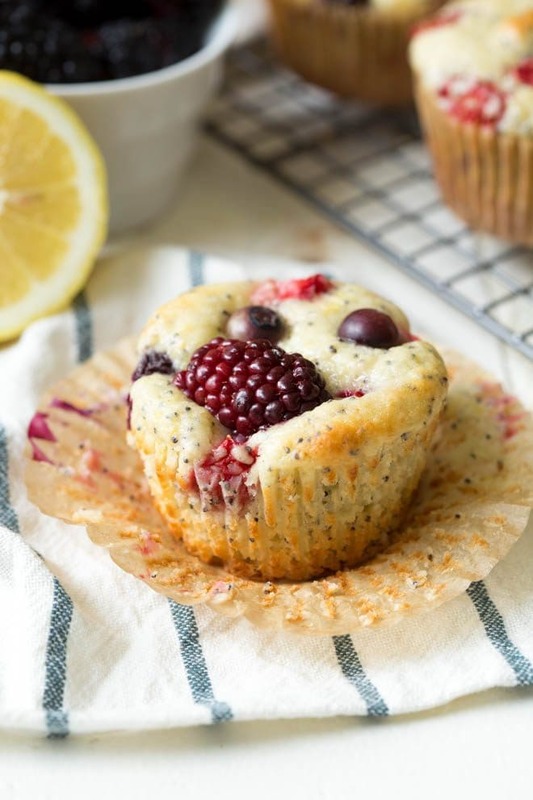 If you make this Triple Berry Lemon Poppyseed Muffin recipe, don’t forget to share on social media and join our Berry Flavor Challenge to enter to win an Amazon gift card. For this recipe, I lightened up lemon poppyseed muffins by using Greek yogurt and less sugar. 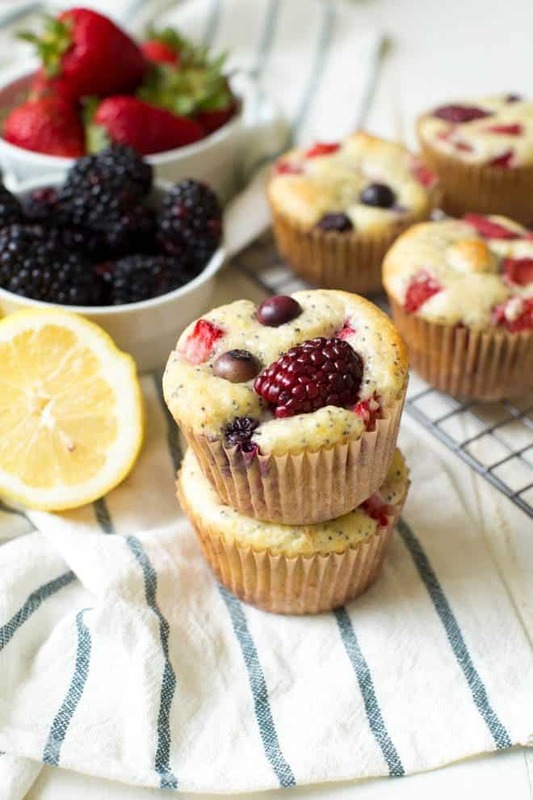 With plenty of fresh lemon and berry flavor, you will want to make this muffins all year long. 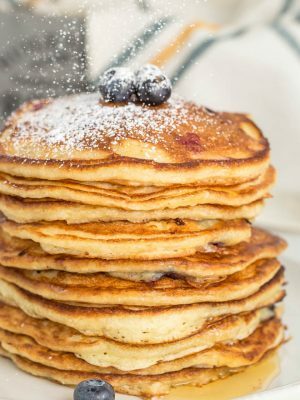 Any assortment of berries will work, including strawberries, blueberries, blackberries, raspberries and cranberries. 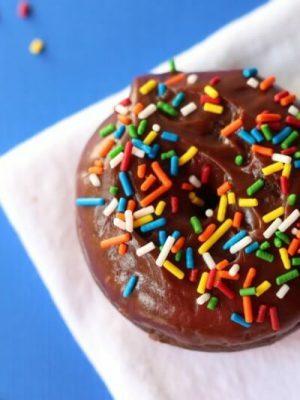 You can even use coconut sugar instead of granulated sugar. Around only 150 calories per muffin, these are a great idea for breakfast, snack or dessert! What are your favorite type of berries? Do you prefer the sweetness of strawberries or the tart flavor of blackberries and cranberries? 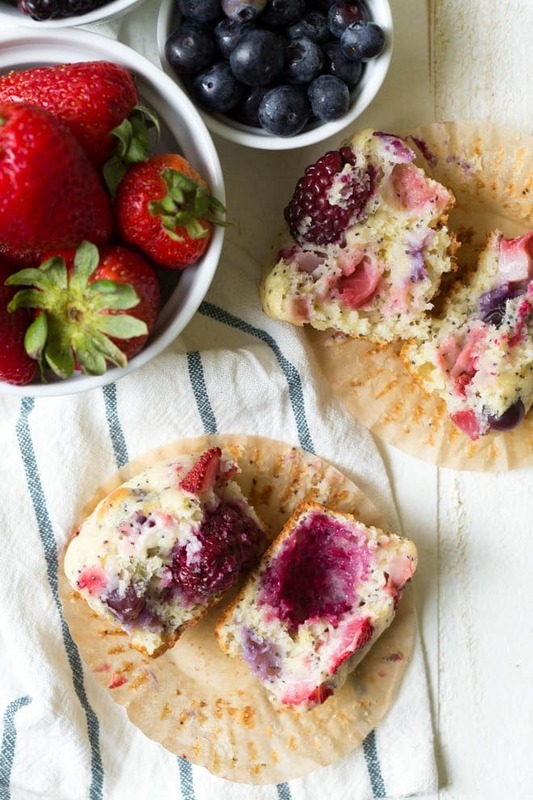 You will love these muffins no matter which berries you choose. 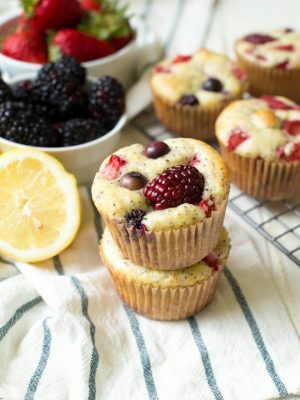 Triple Berry Lemon Poppyseed Muffins are made with your favorite berries, fresh lemons and a few simple ingredients! These muffins are packed with flavor and are the perfect breakfast or snack. Preheat the oven to 375 F (190 C). Line a 12 cup muffin tin with liners and set aside. 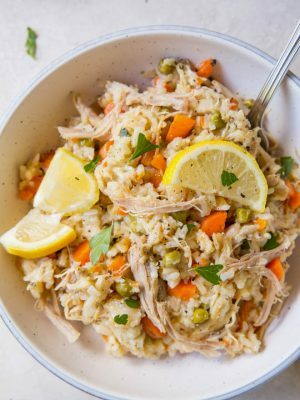 In a large bowl, whisk together the flour, sugar, baking powder, baking soda, poppy seeds, and lemon zest. 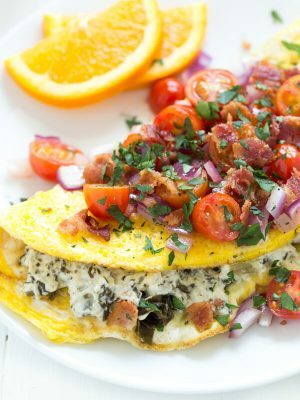 In a separate bowl, whisk together the yogurt, eggs, and lemon juice. 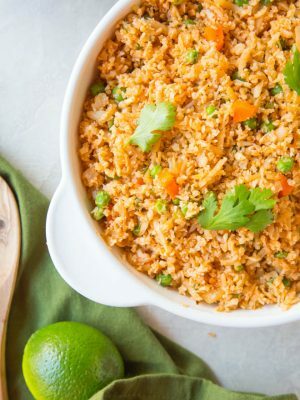 Pour the wet ingredients into the bowl with dry ingredients and stir together with a spoon or rubber spatula until completely incorporated. Add a small amount of the batter without berries to each of the muffin cups. This will help prevent the berries from sinking to the bottom. 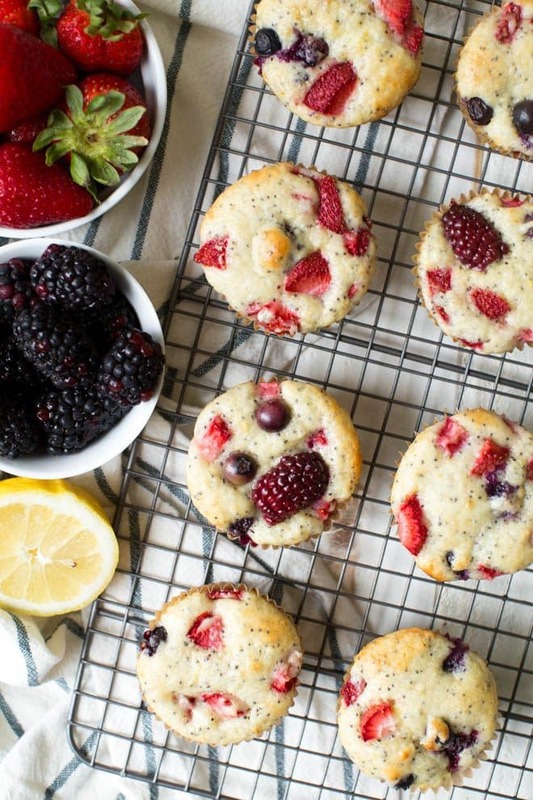 Fold the berries into the rest of the batter and divide it evenly between the muffin cups. Bake at 375 F (190 C) for 18 to 20 minutes, or until a tester comes out with moist crumbs. Store the cooled muffins in an airtight container in the refrigerator for up to 1 week or freeze for up to 6 months. Enjoy! To make these muffins gluten free, use Cup 4 Cup Gluten free flour substitute.